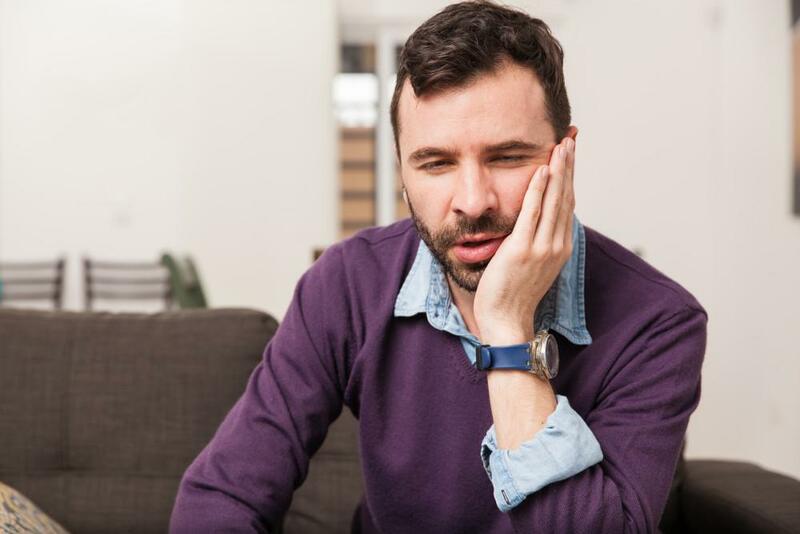 Scott Young, DDS Blog When is a Tooth Crown Necessary? 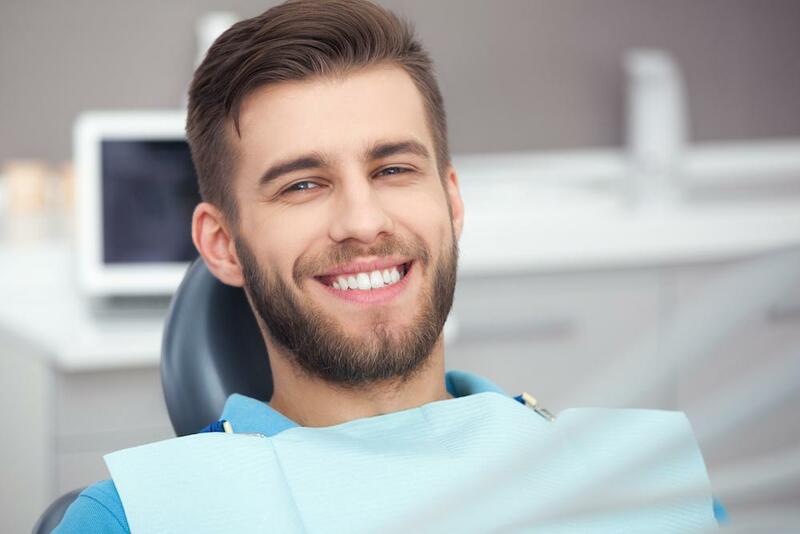 If you believe a tooth crown could help protect, strengthen, and beautify your smile, please call Woodlands Premier Dentistry at 832-610-3123 to schedule an examination with Dr. Young. 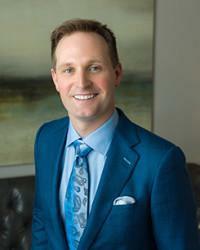 Dr. Young has found that all-porcelain crowns offer the strongest and most attractive solution for our patients. These teeth crowns are sized, shaped, and shaded to fit seamlessly into your smile and can be cared for in the same way as your natural teeth. When cared for properly, this type of tooth crown will continue to produce attractive and functional results for several years. 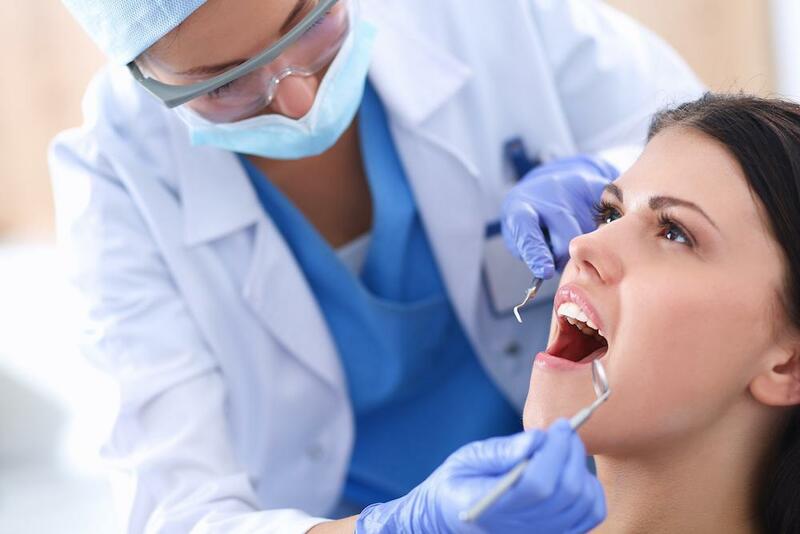 Dr. Young can discuss the benefits of porcelain crowns in greater detail during your appointment.  To Schedule your next appointment with Dr. Young, please contact Scott Young, DDS today.